Welcome to the Water Softening group of SmartGuy.com. Feel free to interact with other professionals from across the world. You can find professionals, find deals on services, find professionals who might barter, or simple post questions, comments, or suggestions. 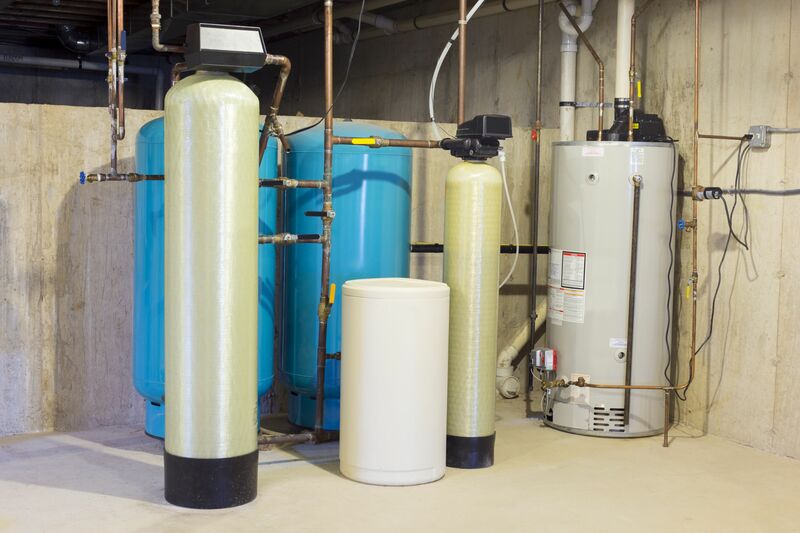 Water Softening & Conditioning is the removal of calcium, magnesium, and certain other metal cations in otherwise hard water. The soft water that results requires less soap for the same cleaning effort, as soap is not wasted mopping up calcium ions. Soft water systems also help extends the lifetime of plumbing by reducing or eliminating scale build-up in pipes and fittings.